Language: English / 192 pages, 6.3 x 9.5 x 1,2 in. / 16 x 24 x 3 cm. Four-color printing on natural paper, hard cover with dust jacket. 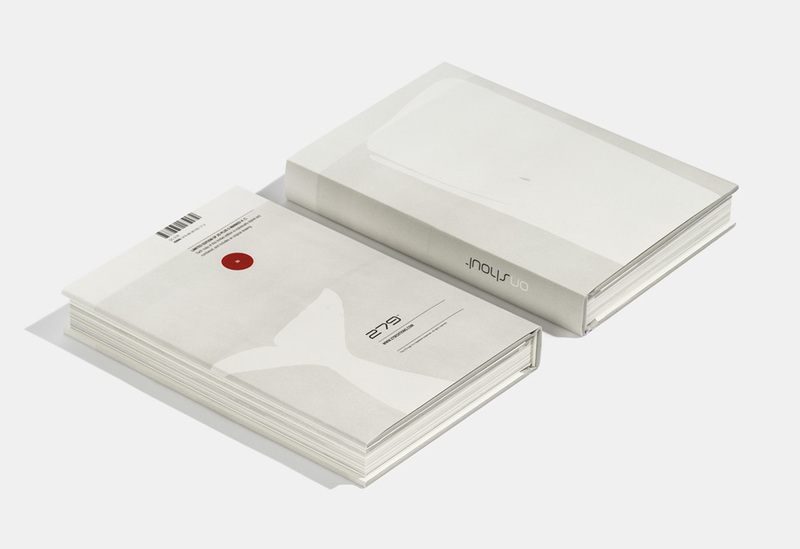 Edition of 30 individually signed and numbered books. 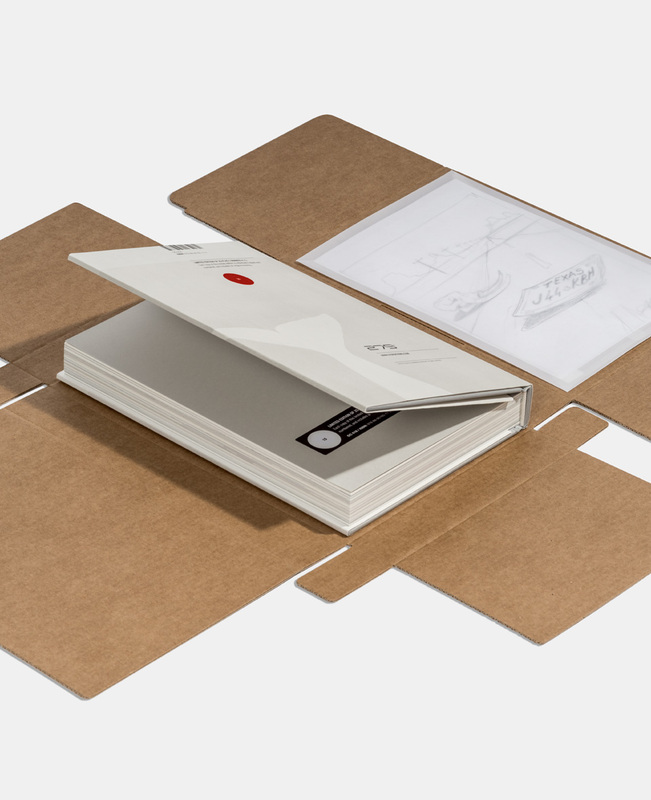 Each comes with editorial cardboard box and contains a signed preparatory pencil sketch by Alessandro Gottardo aka Shout.